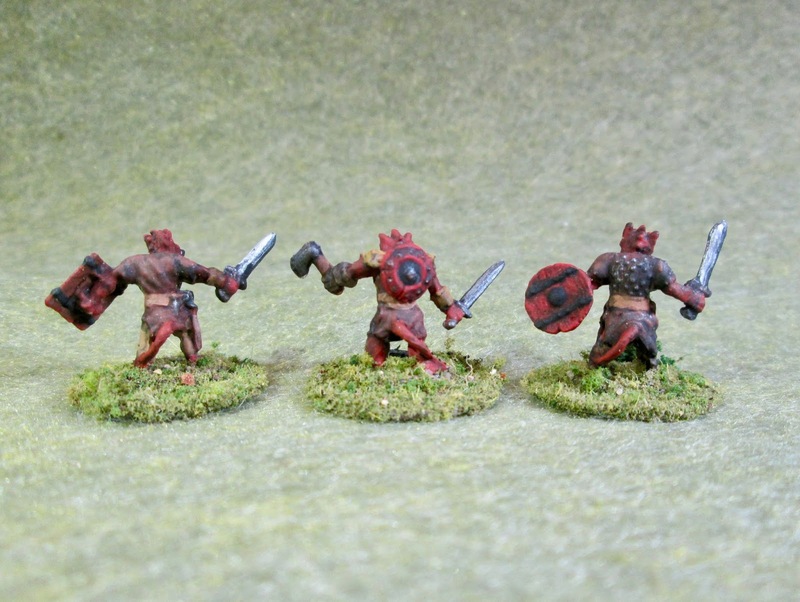 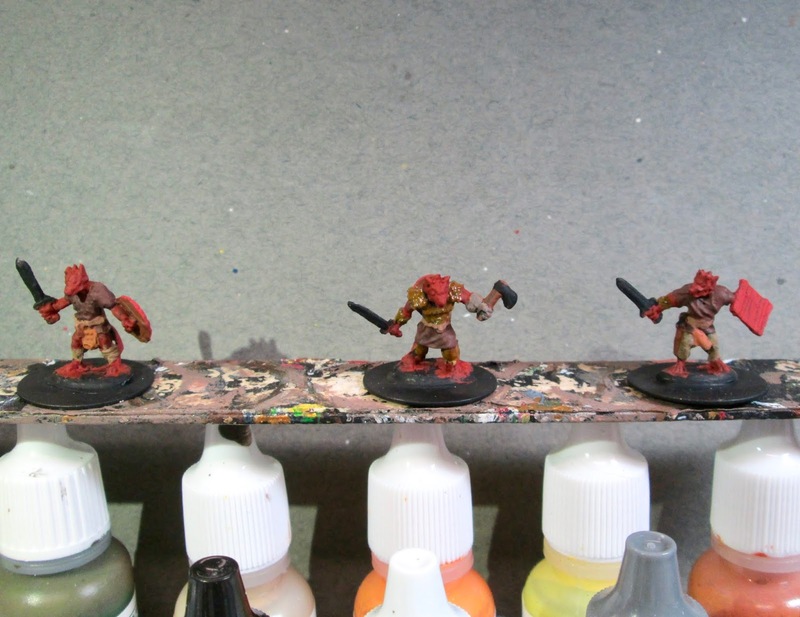 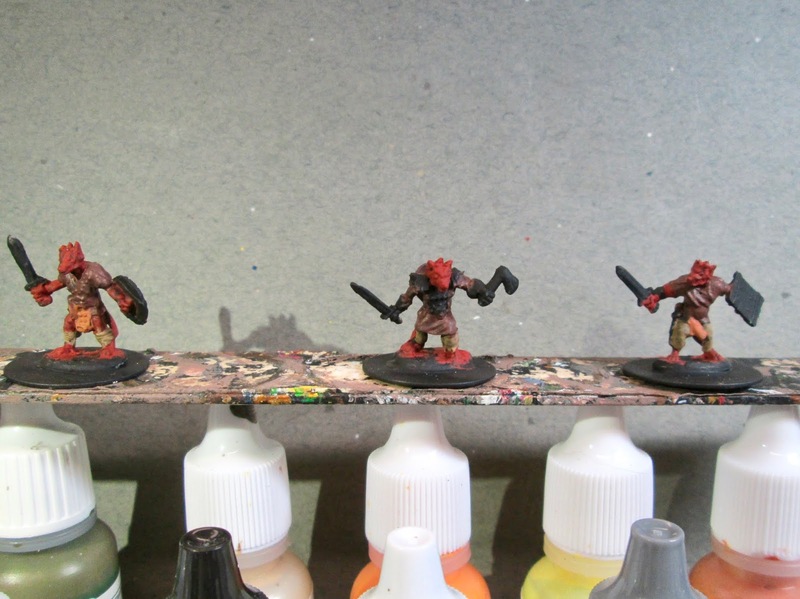 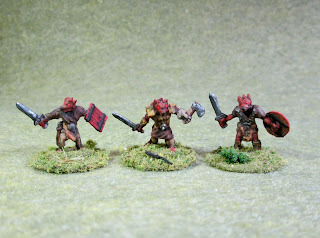 Wow, that's quite some time since the last kobolds - it's great when you can refer back to previous colour schemes! I'll be looking forward to that epic unboxing - I can't imagine to have such an enormous influx of miniatures at one time, that seems quite daunting. 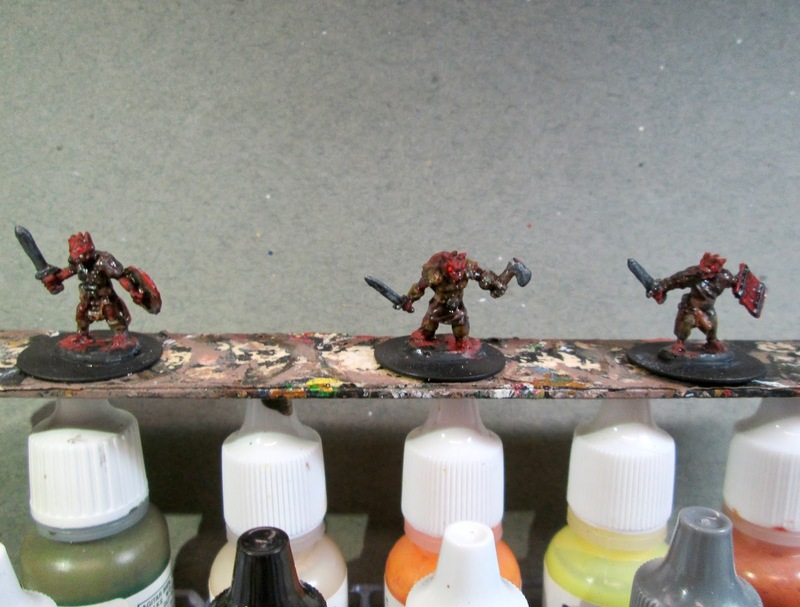 Yes, it amazed me how long it had been since I painted the most recent prior to these. Heck, it amazes me when I think it was almost 6 years since I started this blog! 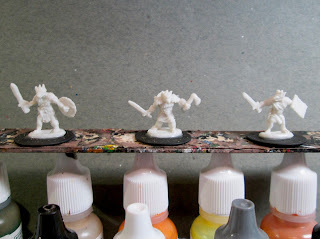 As you say, it's been a great reference for going back and copying what I did on earlier figures.